My flight experience includes over thirty different types of aircraft. I regularly command a Cirrus SR22T, Citation M2, and a Citation CJ3+ with the Garmin G3000. 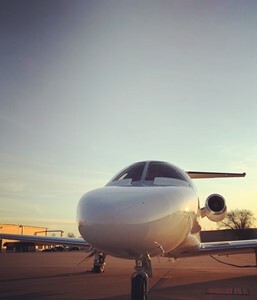 I also provide second-in-command support in the Lear 45 and 75. When I am not flying for my primary employer, I provide contract PIC pilot services in all models of Cirrus SR aircraft, all models in the Cessna Citation 525 (CJ) series of aircraft (PIC and SIC), second-in-command support in the Lear 45/75 and Citation CE-560XL, and most single- and multi-engine piston platforms. My expertise includes Garmin avionics and flight deck standardization procedures. 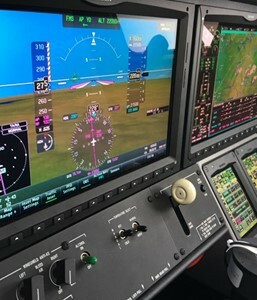 I specialize in advanced technology platforms such as the Garmin G1000/G3000/G5000 and Avidyne R7 and R9 flight decks. I have international experience in mostly Caribbean locations (Mexico, Bahamas, Dominican Republic, and Belize).